STAMFORD, CT -- Founding Beastie Boys member John Berry has died at the age of 52. His stepmother, Louise Berry, tells The Associated Press that Berry died Thursday morning at a hospice in Danvers, Massachusetts. She says Berry suffered from frontal lobe dementia and had been in declining health for several years. 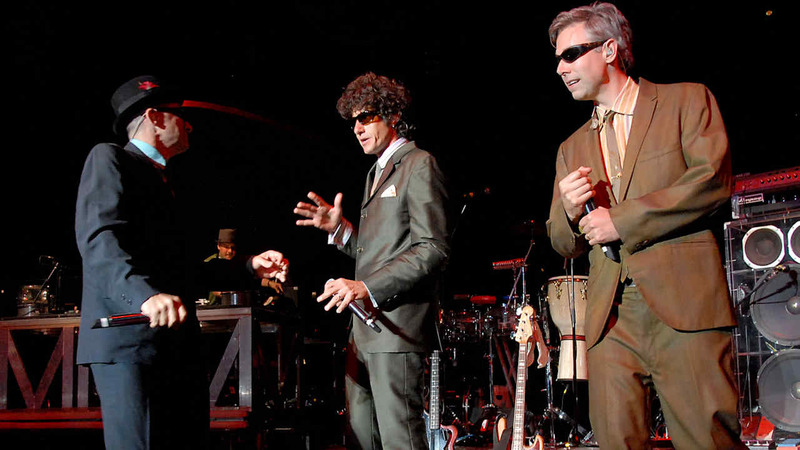 His father, John Berry III, says Berry helped found the Beastie Boys in the early 1980s after meeting future bandmate Mike Diamond at the Walden School in New York. Berry III says the band used his Manhattan loft for their first practices and shows. Berry left the group after playing guitar on its first EP. His father says the band was becoming more professional and Berry "wasn't up for that rigor." The family plans a public celebration of life in the fall.